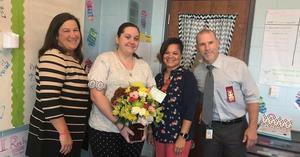 Congratulations to Ms. Bourgeois, Plaquemines Parish High School Teacher of the Year! Leading up to Winter Break, SPHS will host Spirit Days for $1. Students can participate each day for a $1. All proceeds go toward Teacher Appreciation. Mallie Creppel named PPSB’s Middle School Student of the Year! Congratulations to SPHS's Students of the Year! Kaley Dang has been named SPHS's 12th Student of the Year. 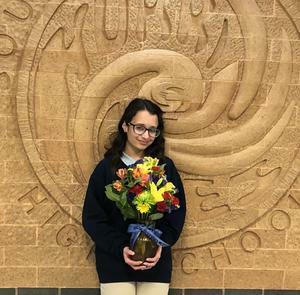 Mallie Creppel has been named SPHS's 8th Grade Student of the Year. 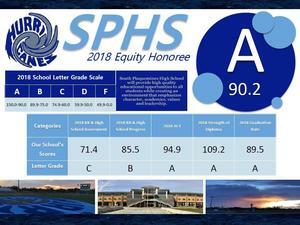 SPHS earned this distinction for demonstrating excellence by outperforming 90% of all schools educating students with disabilities, English Learners, and/or economically disadvantaged students. 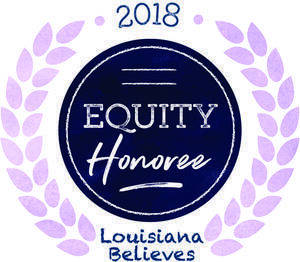 Congratulations to Ms. Bourgeois, South Plaquemines High School Teacher of the Year! ATTENTION PARENTS: Important information about Internet safety for your child.